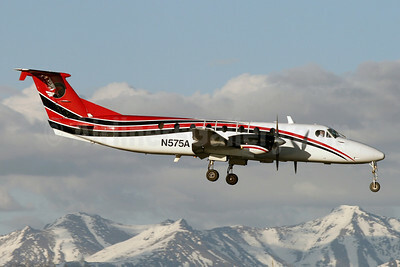 (was the marketing name for Frontier Flying Service, Hageland Aviation Services and Era Alaska) (Fairbanks and Anchorage) 2008 - 2009 (became Era Aviation, now operating as Ravn Connect). Photos. Framable Color Prints and Posters. Digital Sharp Images. Aviation Gifts. Slide Shows. 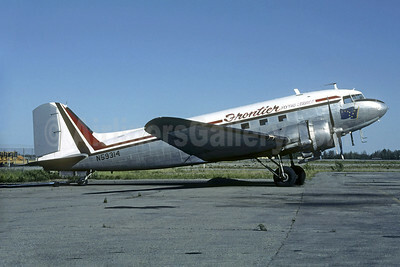 Frontier Alaska (Frontier Flying Service) Beech (Raytheon) 1900C N575A (msn UC-83) (Era colors) ANC (Brian McDonough). Image: 921244. 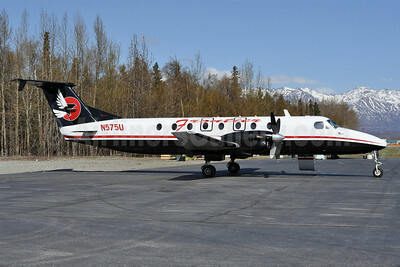 Frontier Alaska (Frontier Flying Service) Beech (Raytheon) 1900C N575U (msn UC-93) (Frontier Flying Service colors) PAQ (Tony Storck). Image: 908190. 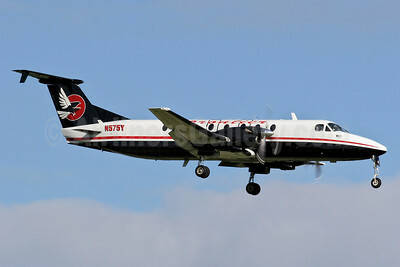 Frontier Alaska (Frontier Flying Service) Beech (Raytheon) 1900C N575Y (msn UC-162) (Frontier Flying Service colors) FAI (Keith Burton). Image: 901506. 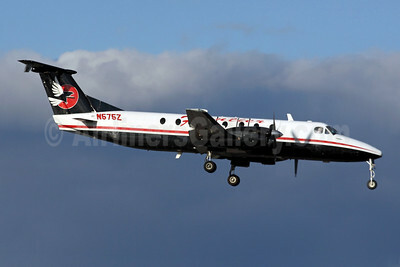 Frontier Alaska (Frontier Flying Service) Beech (Raytheon) 1900C N575Z (msn UC-136) (Frontier Flying Service colors) ANC (Michael B. Ing). Image: 903218. Frontier Flying Service Douglas C-47A-DK (DC-3) N59314 (msn 12363) (Christian Volpati Collection). Image: 937905.